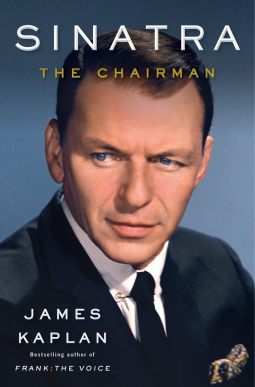 While reading Sinatra: The Chairman I was completely engulfed in the world of its subject, so much so that when I reached the last page, I wondered for a moment what to do with myself. This second and final volume of James Kaplan's massive biography of the singer, actor and businessman takes up the legend's life in 1954, right after he has won the supporting actor Oscar for From Here to Eternity (1953). His marriage to Ava Gardner is on the rocks, though their relationship would continue to burn hot and cold, and he is primed for a professional upswing that would carry him through the rest of his life. I approached this book as a movie fan, but found that while his film career could stand on its own as a great success, it was for the most part the least thrilling aspect of his life. It was far more intriguing to learn about his commanding, self-assured presence in the studio and on stage, his relationships with the famous and powerful, and the many love affairs he had throughout his life. Which is not to say that there aren't many interesting stories in the acting life of a man who has won three Academy Awards. 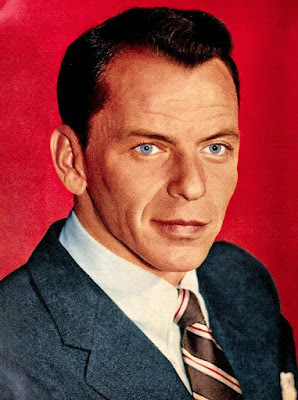 Though I missed reading the equally voluminous first volume of Kaplan's biography, Frank: The Voice (2010), I was most interested in picking up Sinatra's story in the fifties when, for better or worse, his acting career became more diverse. While still making musicals like Young At Heart (1954), High Society (1956) and Pal Joey (1957), the singer developed his dramatic talents in more intense films, including Suddenly (1954), The Man With the Golden Arm (1955) and The Manchurian Candidate (1962). He also made a splash in lighter crime flicks like Tony Rome (1967) and the rat pack production Ocean's 11 (1960). Sometimes Sinatra would throw himself into a role. If he respected his director, he would give more to his performance, and life on the set was happier for all involved. However, as he became more powerful in Hollywood, Frank would become increasingly demanding and would often hire less experienced directors who he expected to cave to his wishes. Even when his records weren't charting, he was a force in the entertainment industry and studios would often side with him. Known as a one take actor, the smart directors would rehearse the cast without Sinatra and then bring him in for the one perfect take he always had in him. Trying to get more out of the restless star was usually impossible, and an issue which was exacerbated by his general boredom and restlessness with the filmmaking process. It was always a challenge to keep him on remote locations long enough to film his scenes. The problem with giving Sinatra so much freedom, was that the quality of his film work was wildly uneven. It is impressive that any progress was made at all on the sets of rat pack movies like Robin and the 7 Hoods (1964), because he would cause such a ruckus with members of his swinging clan, including Sammy Davis Jr., Dean Martin and Peter Lawford. 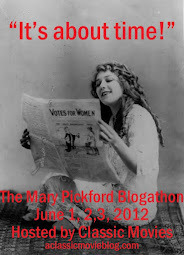 The lack of discipline would show up on the screen. Audiences would become weary of the group's increasingly tiresome and arrogant act, both in film and on stage. Stories like these pleased the movie fan in me, but I was even more absorbed by the descriptions of Sinatra's approach to the craft of singing. Kaplan captures a lot of what made this singular artist magic. Giving his all to a song was the most satisfying pursuit of a life in which he otherwise fought hard to escape a feeling of emptiness. The wild, lusty and untamed lifestyle he pursued outside the studio and away from the stage gave him sensual depth, weary complexity and a hint of humor that would disarm his audience when his rough edges became difficult to bear. Though he had to be in control, Frank continuously found that being the chairman of the board did not necessarily ensure satisfaction. He chased power his whole life, cultivating relationships with mobsters, politicians and successful businessmen. His lust and desire for romance was insatiable. Kaplan estimates that the singer bedded hundreds, if not thousands of women, before he finally settled into exhausted monogamy with fourth wife Barbara Marx. Though he always claimed that Ava Gardner was the love of his life, it appears that being rejected by President Kennedy because of his mob connections was what broke his heart most of all. 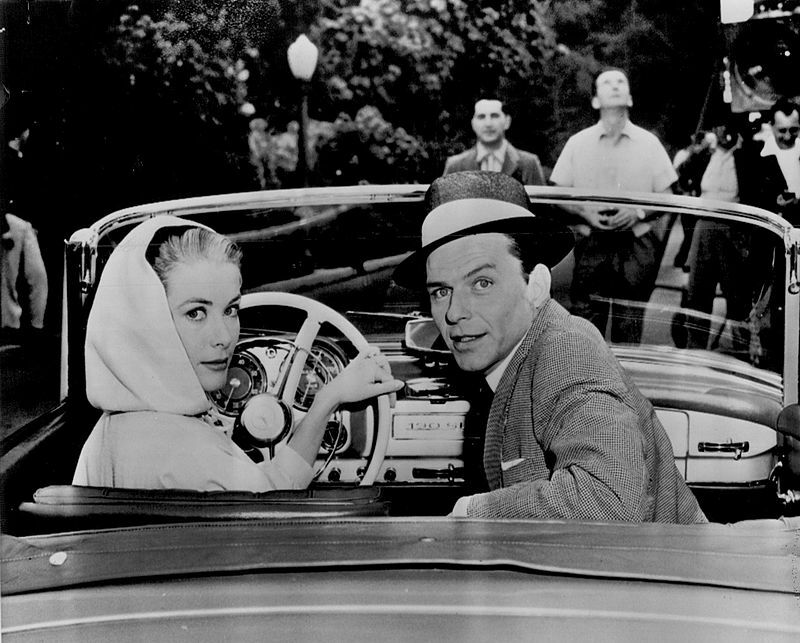 While Sinatra's magnetism attracted many friends and lovers, he was not an easy person to know. Kaplan is sympathetic to the singer, and always willing to analyze why he could be so violent and cruel, but he never gives him a pass for his bad behavior, which included arrogance, verbal and physical abuse and the ability to hold a grudge for decades. Many quoted in the book describe the electricity of his presence: something that felt simultaneously dangerous and alluring. Sinatra could also be generous, sentimental and soft-hearted, but often he would write a check instead of meeting a troubled friend face-to-face. Many times a gift would arrive in lieu of an apology. If he wanted to fire an employee, he passed it off to someone else, in one case refusing to open his bedroom door when his longtime valet repeatedly asked him to tell him what had happen to his face. All of this astounding detail is organized into a compelling, addictive narrative. 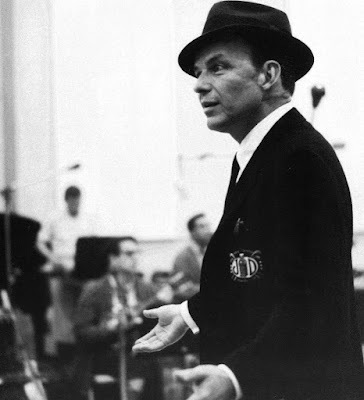 In any biography of this size there is bound to be some repetition, and some of the details of studio work, mobster drama and Sinatra's aggressiveness can become tiresome, but never for long. There's always one more amazing recording session, scandal, love affair or political twist around the corner. 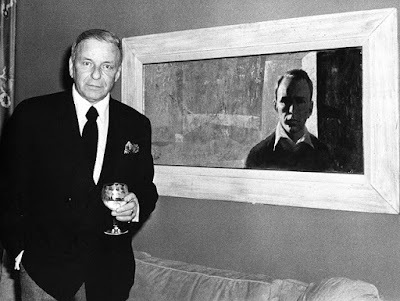 Though I appreciated Kaplan's balanced perspective on Sinatra, I found I didn't agree with many of his interpretations of the singer's public appearances. I looked up several of the performances and appearances he referred to in the book and while I think he tended to make a fair assessment of his singing style, I often felt he was reading a bit too much into his speeches. In several instances, he notes that the audience chuckles uncomfortably, or certain individuals react with great enthusiasm and when I looked at the clips myself, I didn't see it as quite as dramatic. Of course, that is all a matter of interpretation, but I found my absorption of the book was enhanced by seeking out these clips for myself and drawing my own conclusions. It is rare that a biography feels like an all-encompassing journey. Few lives would even inspire that kind of scope. Francis Albert had that epic life and Sinatra: The Chairman pays magnificent tribute. Many thanks to Doubleday Books for providing a copy of the book for review.